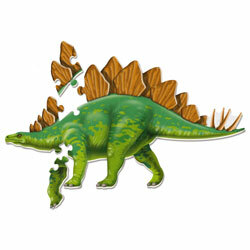 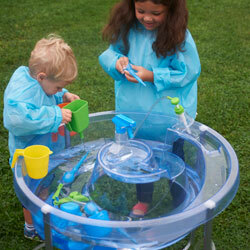 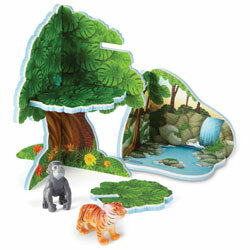 Imaginative play designed for little hands! 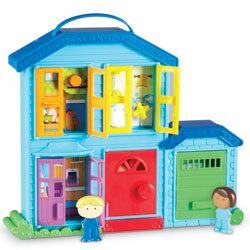 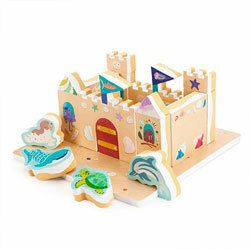 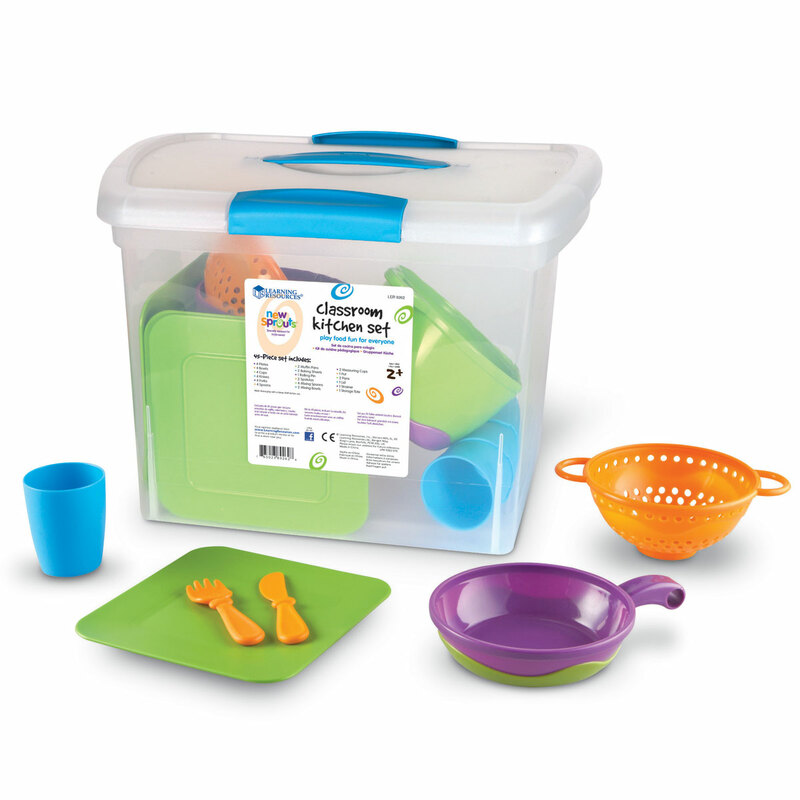 Quickly expand the imaginative play opportunities in your early years setting with this play kitchen set. 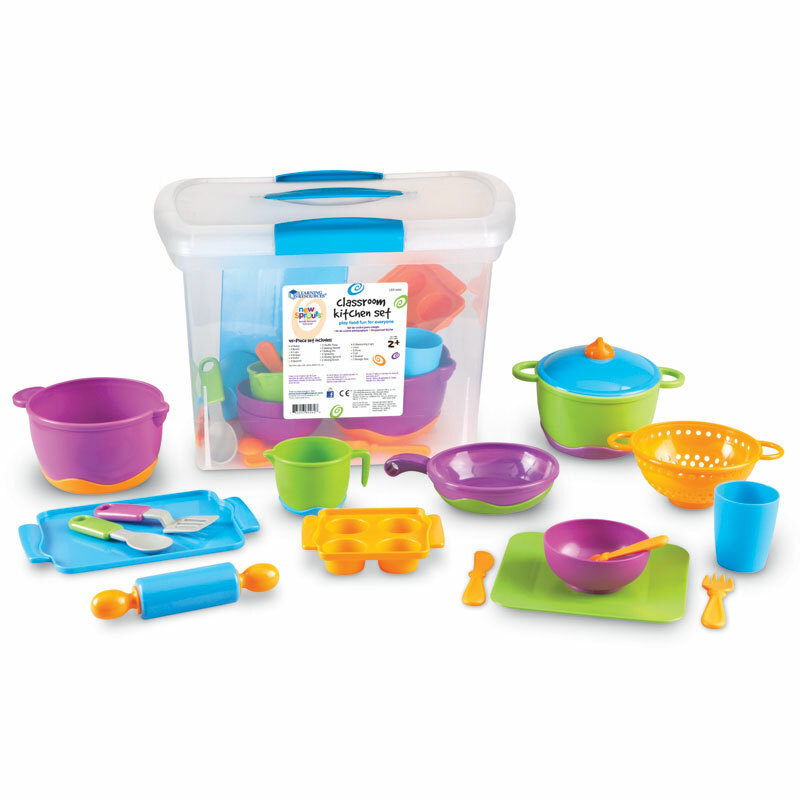 Quickly expand the imaginative play opportunities in your early years setting with this play kitchen set. 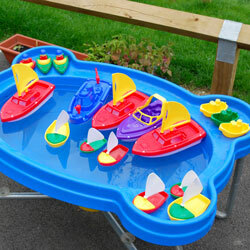 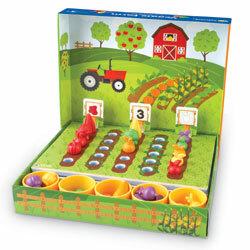 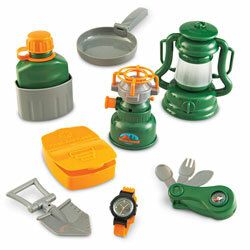 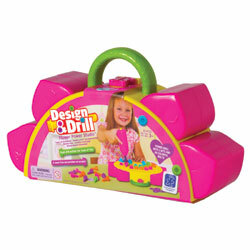 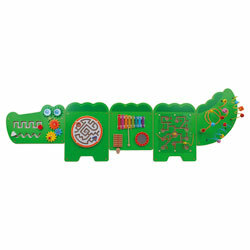 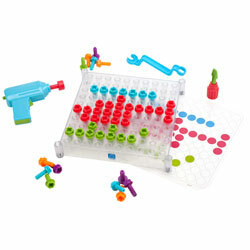 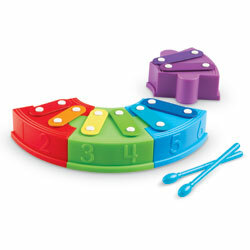 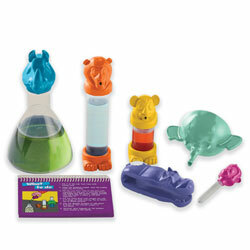 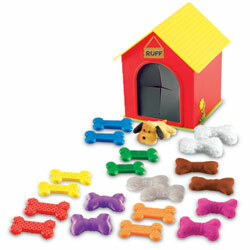 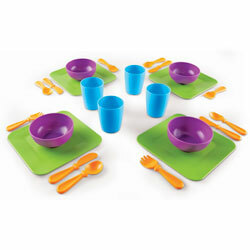 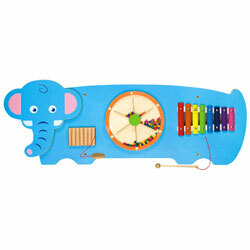 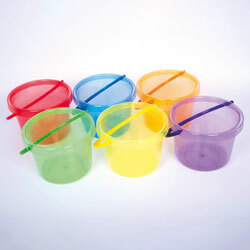 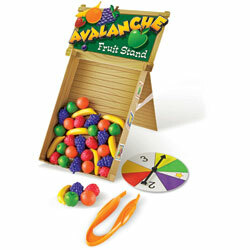 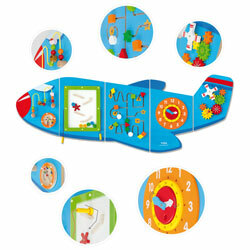 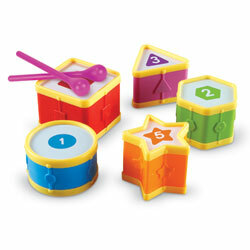 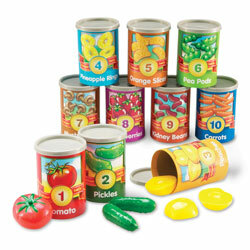 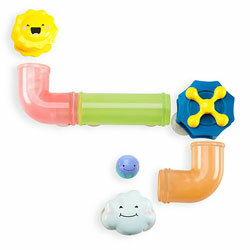 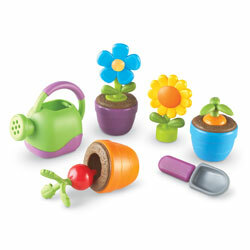 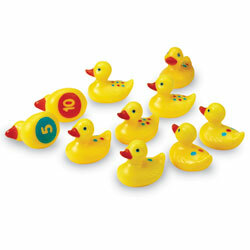 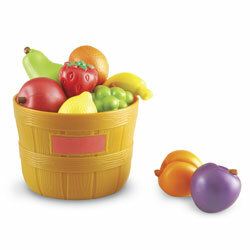 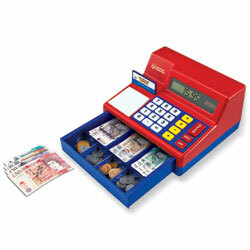 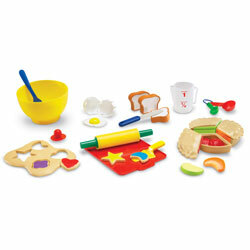 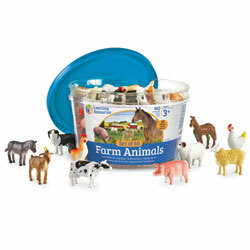 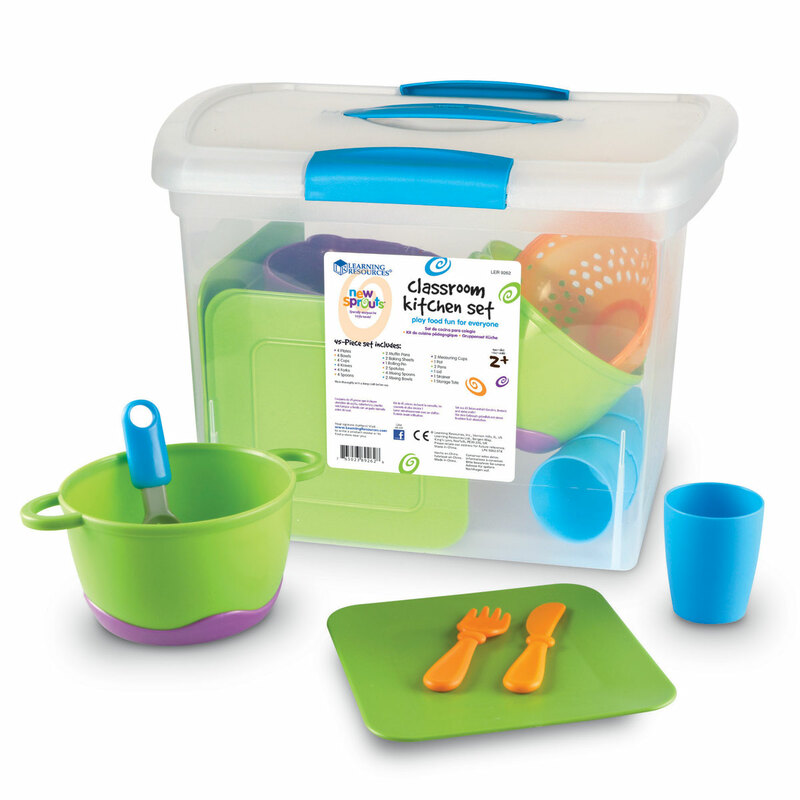 This toy kitchen equipment is ideal for encouraging interaction and communication as children interact with each other. 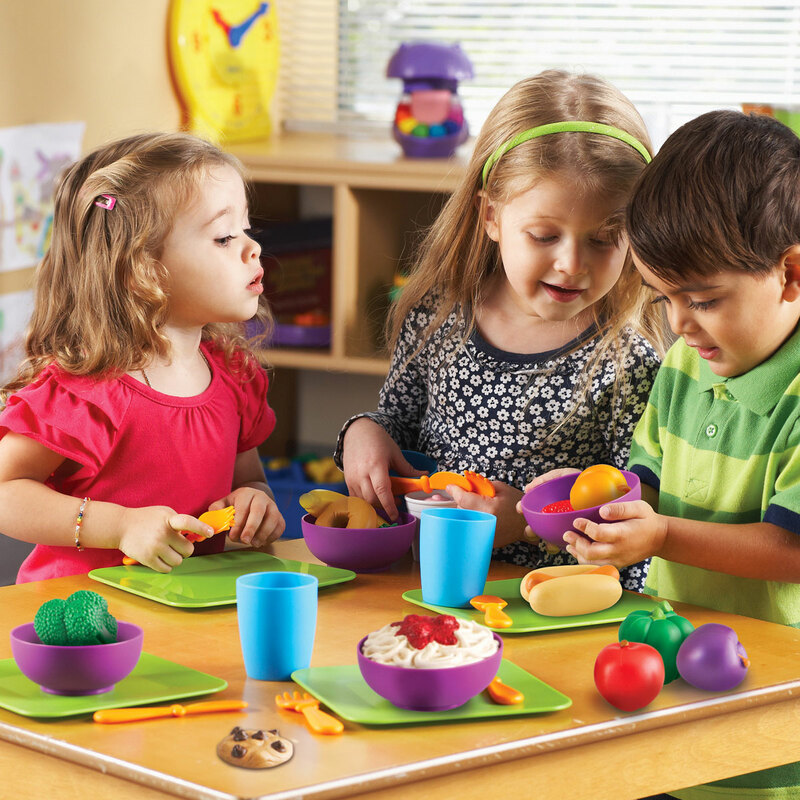 Pretend kitchen utensils encourage safe role play. 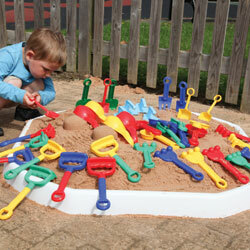 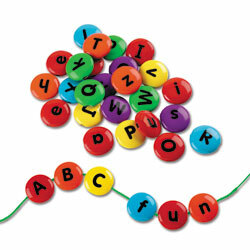 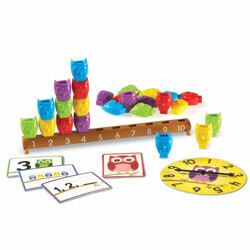 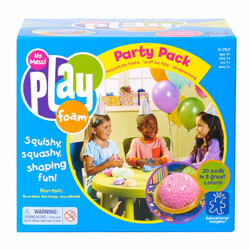 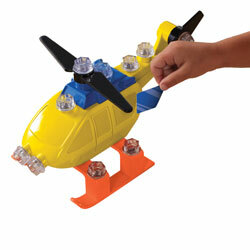 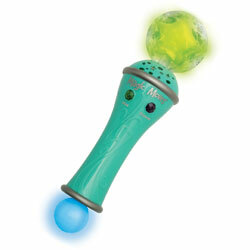 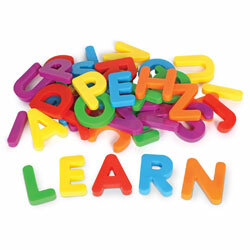 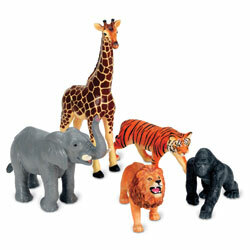 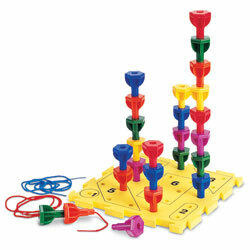 Imaginative play will help develop fine motor skills and hand-eye coordination. 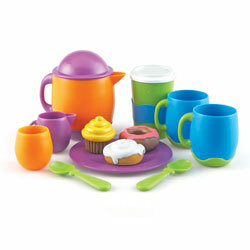 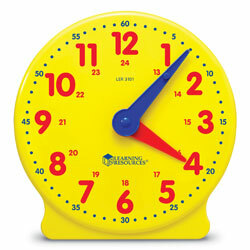 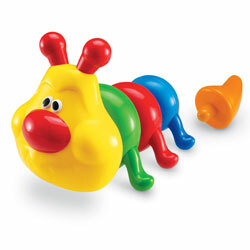 Colourful, chunky items have instant child appeal. 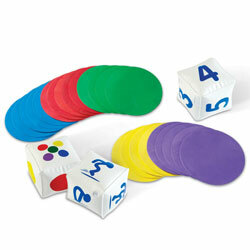 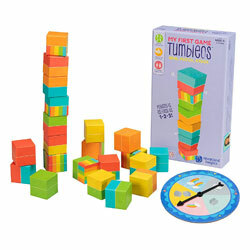 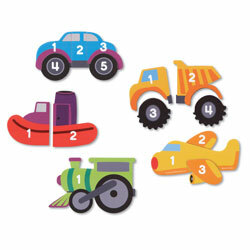 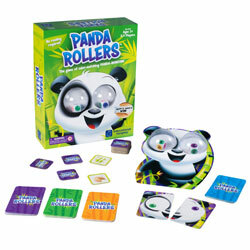 Pieces feature rounded corners for safe play. 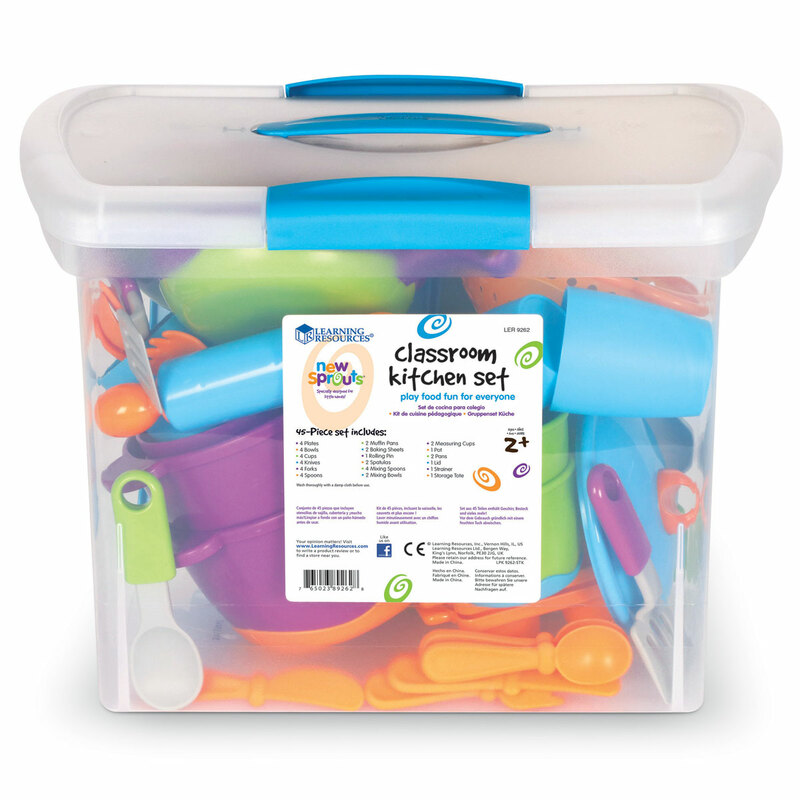 Useful storage box measures 30cm W x 30cm H.